Bad breath (medicinally called as halitosis) can be caused by bacteria in mouth, digestive system issues, dry mouth, smoking, improper brushing or flossing habits and certain foods like onions or garlic. Many of us rely on commercial mouthwash but did you have a look at its label before using it? Shockingly, it contains a list of chemicals, added flavors and colors. These chemicals can remove bad breath for a little time but damage a lot in the long term. The first thing to fight bad breath is to brush and floss properly and 2 times a day. Apart from we have many natural methods like baking soda to deal with it. 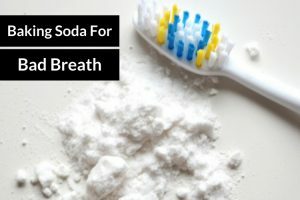 Baking Soda for Bad Breath – Is it really Effective? Baking soda neutralizes the acid levels in the mouth. This helps in killing the bacteria thriving in acidic environment of the mouth. To the toothpaste, add a pinch of baking soda. To a glass of tepid water, add 1 teaspoon each of salt and baking soda. Stir well and rinse your mouth with this mixture. Mix equal quantities of Himalayan pink salt and baking soda. Using this mixture gently brush your teeth for a minute. Swish with water for a minute. Combine 1 teaspoon each of baking soda and apple cider vinegar. Swish using this mixture for a minute. To a glass of warm water, add 2 teaspoons of apple cider vinegar and 1/4 teaspoon of baking soda. To a glass of warm water, add 1 teaspoon each of baking soda and honey. Into a bottle, add 1/2 tablespoon cinnamon powder, juice of 2 lemons, 1 teaspoon baking soda. Add 1 cup of warm water, close the lid and shake well. Whenever you need a fresh breath, take 2 tablespoons of the solution and swish for a minute. Combine 1 tablespoon of baking soda and 1 cup of hydrogen peroxide. Combine 2 teaspoons of baking soda and juice of half lemon. Swish your mouth using this mixture. Spit out and rinse with water. Combine 3 tablespoons baking soda and 2 tablespoons of coconut oil (liquid state). After a minute, rinse off with water. Repeat daily or whenever required. Combine 5 grams of baking soda, 3 drops of peppermint essential oil and 235ml of water. Stir well and use a small amount of the mixture to rinse your mouth. Store the remaining liquid in airtight container. Using excessive amounts of baking soda can be harmful. Brushing harshly with baking soda can erode tooth enamel so be gentle. Don’t use baking powder instead of baking soda. Brush and floss 2 times a day. If the reason behind bad breath is gut issues, please consult a doctor to cure the problem first. If you don’t know the reason behind the problem, consult a doctor to know about it. Swish with water after every meal. This helps to remove food particles stuck in teeth. Do you know other remedies that work best for bad breathe? Write to us your queries and suggestions in the comments section below. Can i drink a mixture of lemon with a pinch of baking soda everyday ? Is it safe? Yes, you can drink it. It is completely safe. The benefits of drinking lemon and baking soda water helps in improving digestion, regulates the cholesterol, and purification of liver. Will brushing with baking soda and vinegar help get rid metallic/salt taste in mouth? 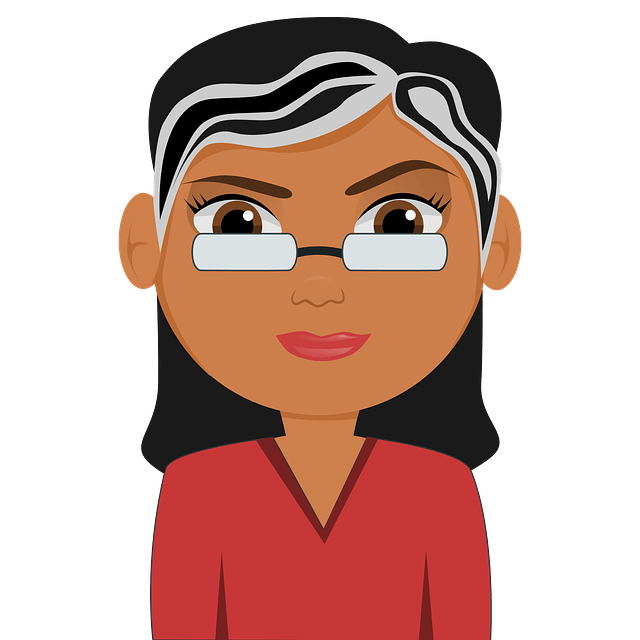 How do you treat halitosis that has last for more than two years?